Cassling to be Siemens Healthcare Exclusive Sales Agent for Mobile Surgical C-arms and Urology Systems in Western U.S.
Omaha, Neb. (Oct 6, 2014) – Cassling today announced the signing of an additional five-year strategic alliance agreement with Siemens Medical Solutions USA, Inc. to be its exclusive sales agent for surgery and urology in 11 additional states. Effective immediately, Cassling will represent the Siemens Healthcare family of mobile surgical C-arms and urology systems to hospitals, as well as surgery, pain, orthopedic and urology centers in Arizona, California, Colorado, Idaho, Montana, Nevada, New Mexico, Oregon, Utah, Washington and Wyoming. 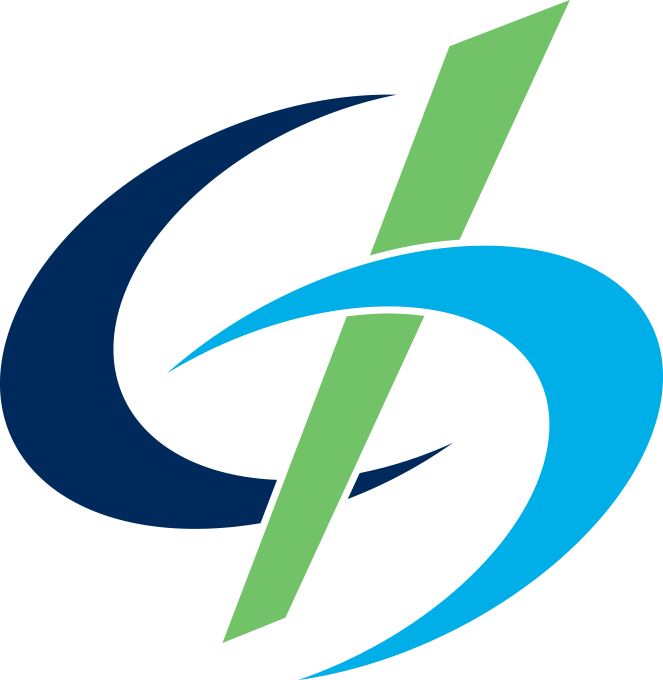 Cassling has been the strategic Siemens Healthcare local sales agent and service provider in the Midwest since 2001, earning a reputation for superior customer service and support. "Siemens has a proven, long-standing relationship with Cassling and we look forward to expanding our alliance into additional geographies. Cassling shares our values and brings a high level of commitment to our health care customers," said Aaron Hudy, senior vice president of Siemens Clinical Products Division. 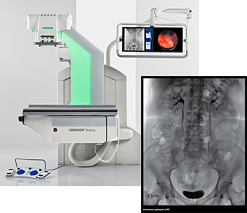 The expansion into X-ray product solutions in the Western U.S. is the third extension of Cassling’s original agreement with Siemens Healthcare. To learn more about Cassling's and Siemens' surgery products, click here.